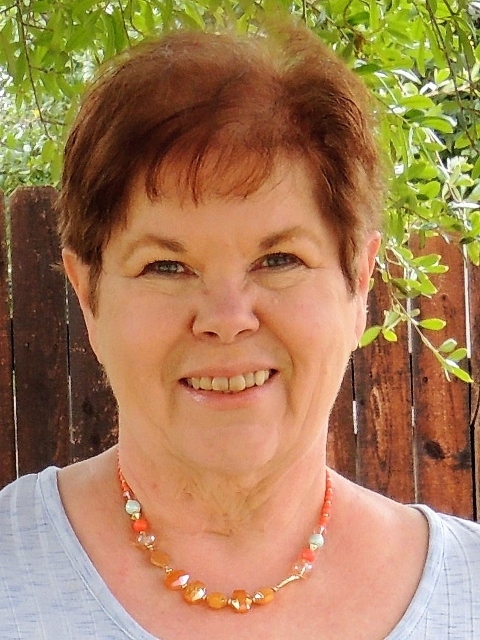 You can learn more about Gracie and be among the first to know when the third book in the Amazing Gracie Trilogy will be released by visiting her website and subscribing to her newsletter. 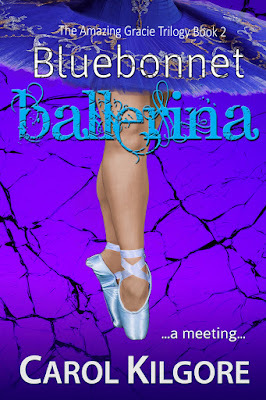 You can follow the Bluebonnet Ballerina Blurb Blitz here. Thanks for hosting me today. I'll be in and out to respond to comments. This sounds like a series I want to start---I think I'll really like Gracie. Great news, Sue! I hope you'll like Gracie, too. Happy Monday back! I hope you'll enjoy Gracie's story. This sounds like a good series. I look forward to reading it. Writing this trilogy was a process interrupted more than once by real life, including a move. This particular book was the quickest to draft, as it was basically uninterrupted for any length of time. First draft was done in about three months. In total, it took me approximately two years to draft and edit three books. Thanks for asking questions. I enjoy sharing. Thank you all for stopping by. 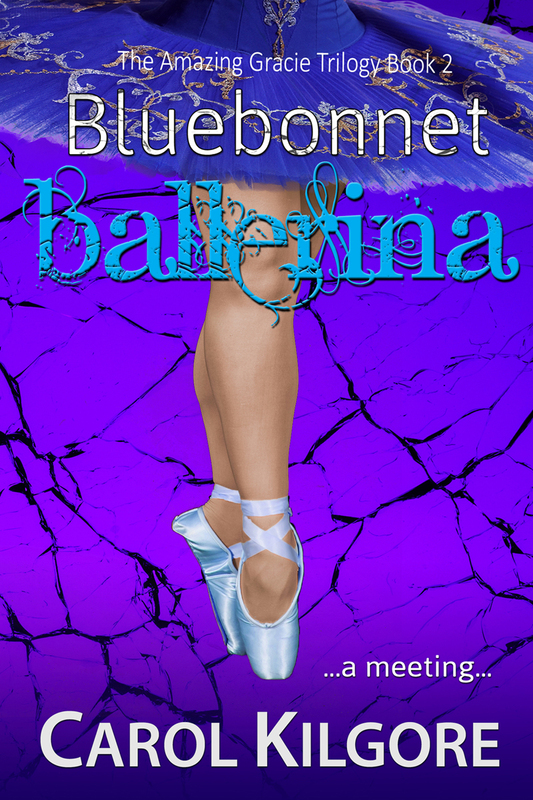 I hope you all have the opportunity to pick up Bluebonnet Ballerina.